 Betchton Community Centre Unreserved Land Auction in Olds, Alberta by Rosehill Auction Service Ltd.
LAND LOCATION: FROM OLDS O.P GO EAST OF HWY 27 FOR 6.4KMS TO R.R. 284 THEN GO NORTH 6.4KMS, THEN EAST 1.8KMS ON TWSP 334, NORTH SIDE OF ROAD. Consisting of 4 acres m/l zoned county residential just 6.4kms east of Hwy 2 and 6.4kms north of Hwy 27. Fenced on two sides and protected by shelter belt, recent water well drilled 2000, and serviced with gas and power. Old building (School house) has sound foundation and roof, good furnace, full kitchen, basement, running water, no septic. A great opportunity to own a mature serviced acreage to be sold by Unreserved Auction. 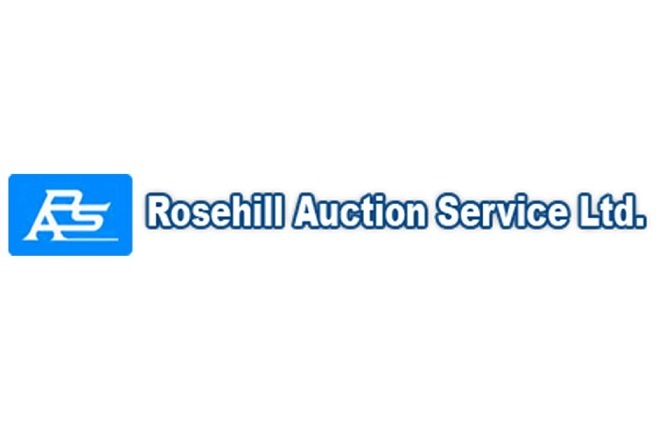 A deposit of 10% of the final bid payable to Rosehill Auction Service Ltd. will be required at the time of the auction, with the balance due on or before June 14, 2019. If the purchaser fails to meet the terms of the contract the deposit will be forfeited as liquidated damages.